Sunday Breakfast or Brunch? Who cares?! Let’s eat! 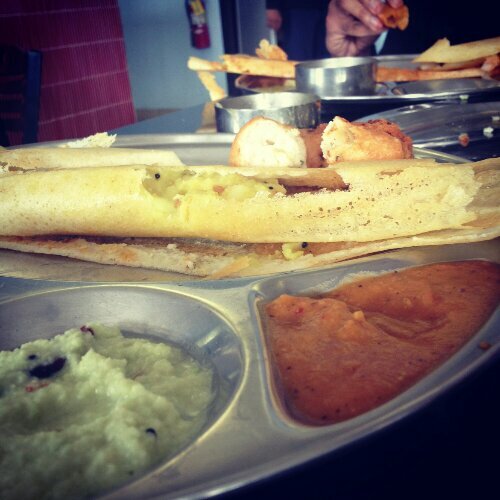 Absolutely yummeh masala dosa and vadai, Madras Cafe, Sunnyvale.